Salaries for property professionals are rising faster than other sectors, with junior staff doing best in the pay stakes – particularly in development, design and building. Opportunities abound in the property sector, and companies are moving to quarterly pay reviews to protect staff from poachers, according to the latest Avdiev Property Industry Remuneration Report. 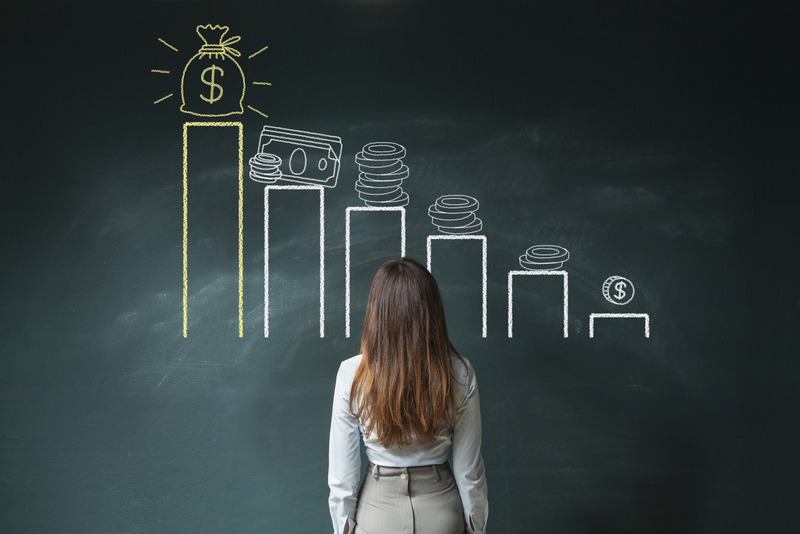 Junior salaries in the property industry are enjoying annual pay rises almost three times higher than those of the general workforce, outpacing their senior-level counterparts. “The young are the future of the industry,” Avdiev Group managing director Rita Avdiev said. Despite slower wage growth and a softening residential market, junior staff experienced a median pay rise of 3 per cent over the year to September, while senior-level salaries rose 2.7 per cent. The Avdiev report surveys property, investment, construction employers and design and construction-related consulting companies. The boost younger workers are seeing in remuneration comes as a result of activity in the property sector “ramping up” which has seen the needs of companies grow for new skills as technology alters business practices. “Young start-ups are growing, changing strategy, marketing and service delivery,” Avdiev said. 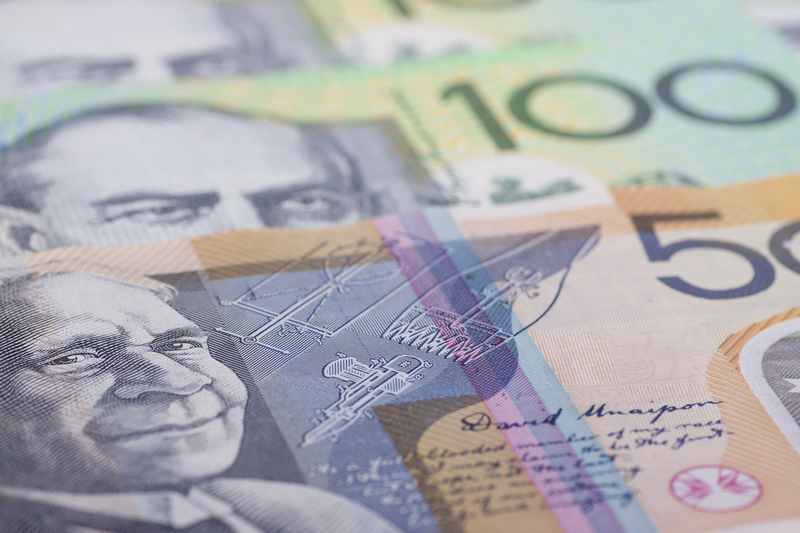 Development analysts saw a median increase of 4.7 per cent in pay over the year to February to a national average of $112,000 and design and building consultancy assistant project managers saw a 4.7 per cent gain to $77,000. Investment, funds and trusts analysts, assistant marketing managers in retail management and finance corporate and IT financial analysts all reportedly experienced a three per cent average pay rise, resulting in $108,000, $77,000, $106,000 per year respectively. “Rapid growth needs new people to fill new jobs,” Avdiev said.